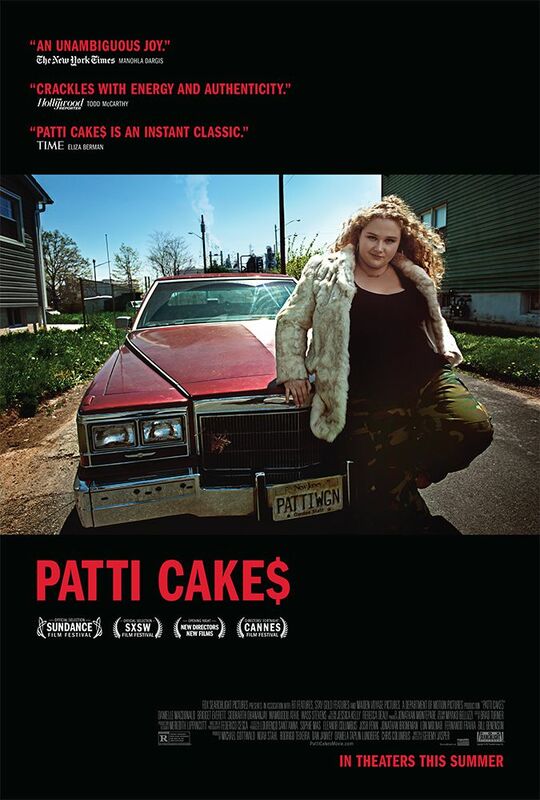 Patricia "Dumbo" Dombrowski is an overweight white woman from Bergen County, New Jersey, who seeks fame and fortune as a rapper. She faces several obstacles including discouragement from some people close to her as well as encouragement from others. Read more on Wikipedia.